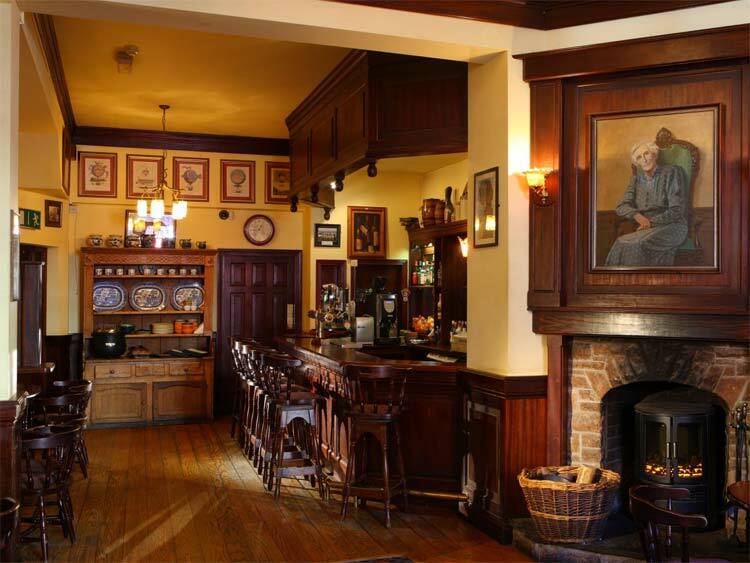 Dingle town is host to an array of award winning restaurants and an extensive selection of pubs with bar food available all day.  Dingle Benners Hotel in the heart of Dingle town offer brunch, afternoon tea, lunch and evening menus and you can view their menus here. 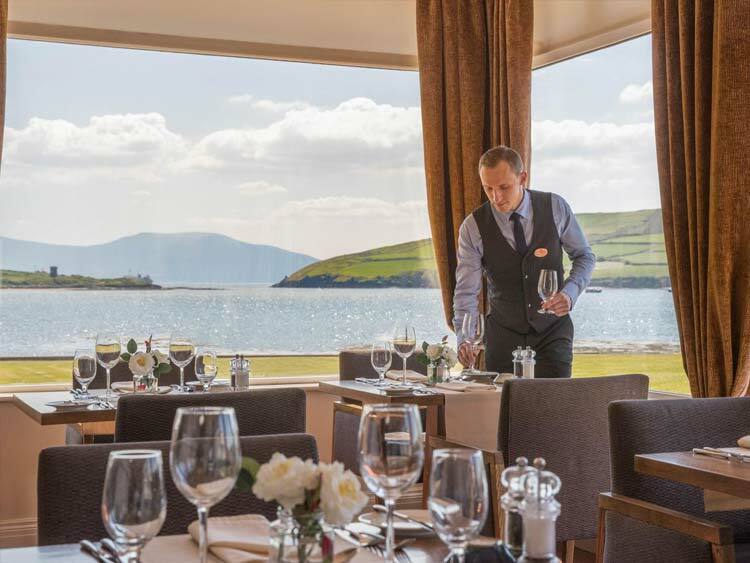 The Coastguard Restaurant at the Dingle Skellig Hotel, with views across Dingle Bay, is the perfect setting for your evening dining. 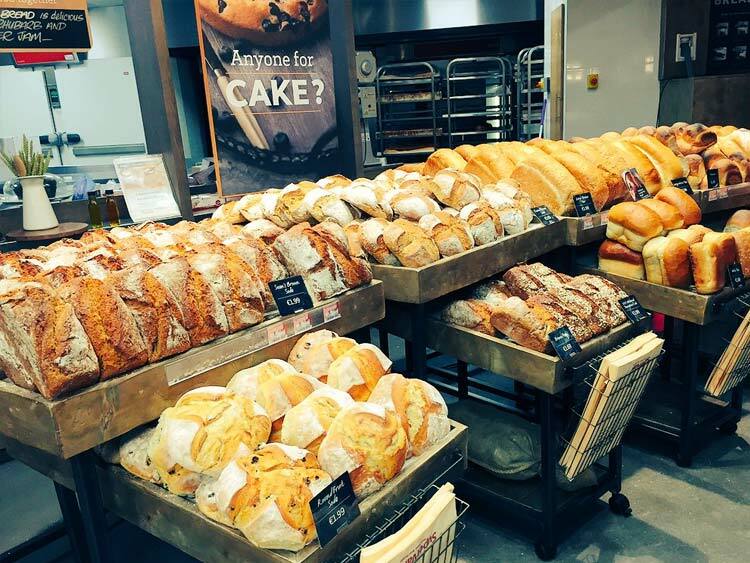 Garvey’s SuperValu is a short walk from our holiday homes and you can stock up on essentials as well as fresh breads, pastries, off licence, deli counter and meat counter for your holiday.